Its that webinar time again when you will get your questions answered. The ones you dare to ask out loud and those that remain below the surface, eating at you but being the person you are, you feel unable to say them out loud. The thought about whether you can have your cake and eat it. The constant lack of satisfaction no matter what great heights you achieve – Nothing seems to satisfy. The thing that makes you want to run and hide – Not necessarily in an obvious way. You are there and yet, you are not fully there. You are not playing at your full game and everyone around you can see it and opportunities are passing you by while you obliviously wonder why the world refuses to give you what you want. You get a little success but then it all comes crashing down and always you are waiting for the next thing to not go according to plan. What is blocking you from getting the success you seek? Well, lets talk about it! 20th November 2013 8pm UK Time. Awareness is the first step to finding a solution! 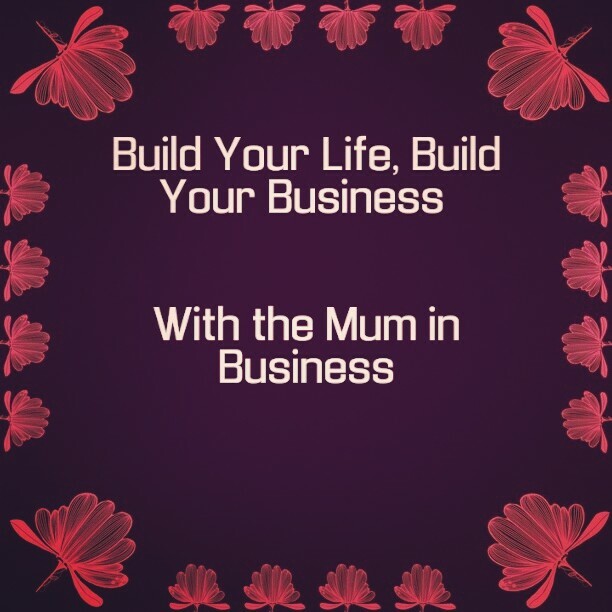 This is the first in a series of webinars working through the step by step Mum in Business’ Build Your Life, Build your Business process. You are in on the ground floor and I welcome you. 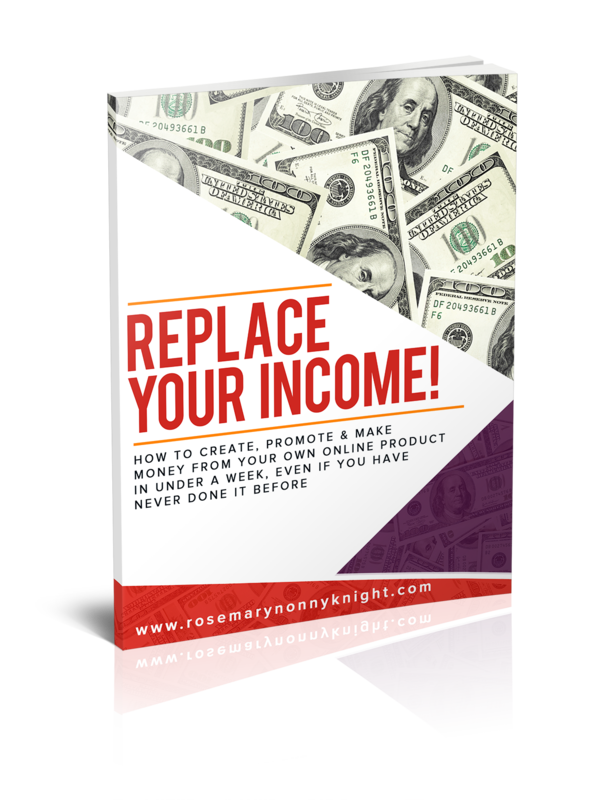 This one is for you whether you are a professional seeking to build a lifestyle business that allows you to make lots of money doing what you enjoy while still having a family that you spend a lot of time with. 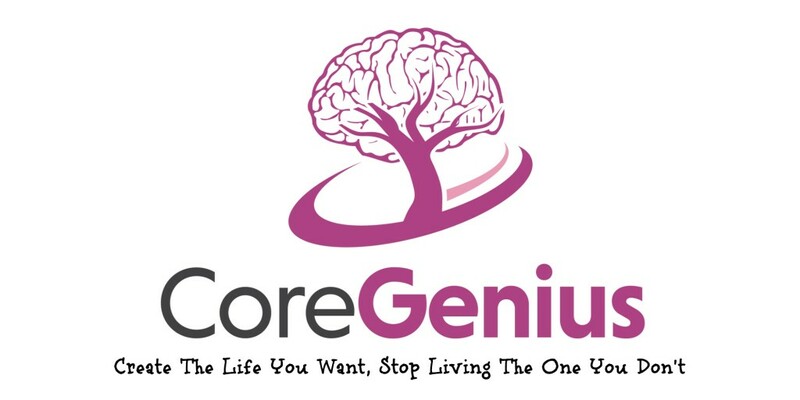 It is for you, the stay at home mum, that wants to create an income for your family whilst still being home with them. It is for you, the small business owner, that cannot quite figure out why things are not moving forward as well as you would like in your new business. There is a whole lot of struggle and yet very little reward. A webinar is an online presentation or lesson which is recorded as a video for the purposes of teaching. You can listen into one from wherever you are in the world as long as you have internet connection (which you must have or else you would not be reading this!). You can listen into them on your phone, iPad, tablet and computer. Easy peasy, right? You can hide away and listen without participating or in live events, you can take part and ask questions, assuming of course, the host (ME) can understand the technology required to make that work 🙂 ! So, if you were wondering, there you have it! Remember, you can register using your Facebook account so even without an email address, there is no excuse not to show willing 🙂 ! Register Now by filling in the form below or if you want to sign up with facebook, pop over to http://RosemaryKnight.com/webinar. Save the date 12th November 8pm UK Time. Is there anyone you know who needs to be a part of this? Bring your friends along so you can start pushing each other forward. Share this on Facebook, Twitter, Google Plus, everywhere. This will be ground breaking.